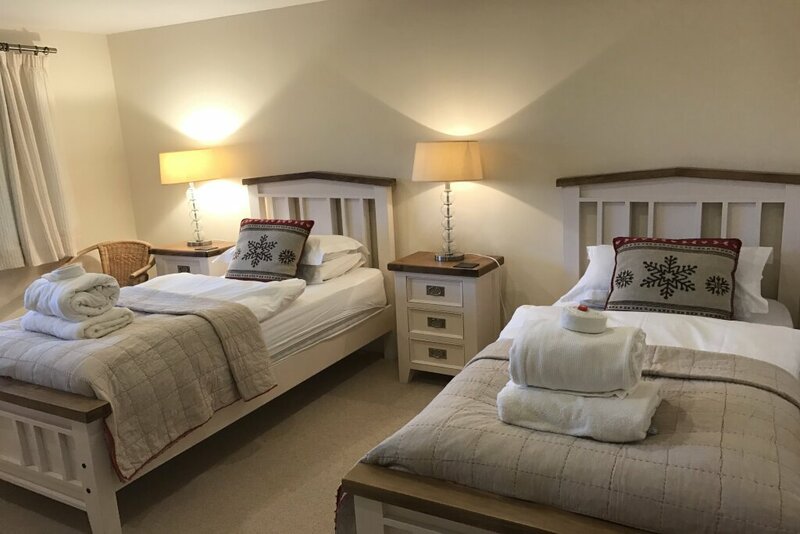 A charming and secluded log cabin tucked away in the high meadows of Craggantoul Estate, Ben Lawers Rest has two spacious ensuite bedrooms, one with a king bed and the other with two single beds. 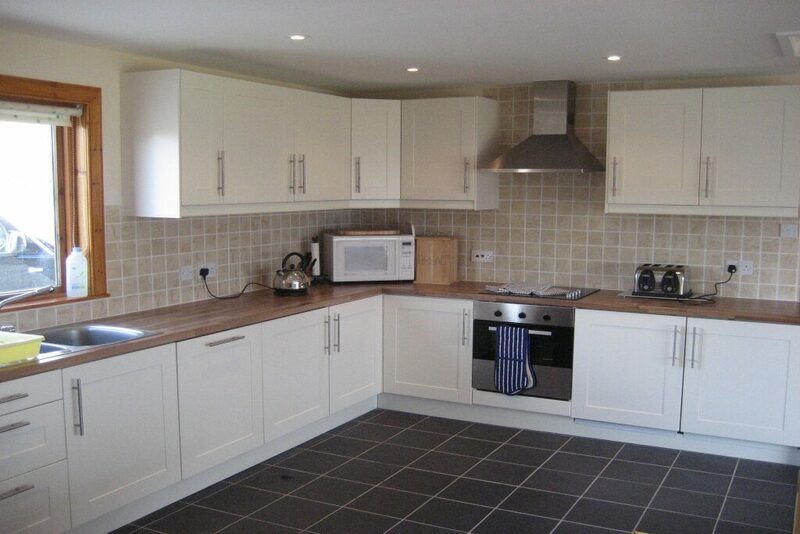 The light and airy holiday cottage has neutral and contemporary furnishings and a fully equipped kitchen with all the mod cons! 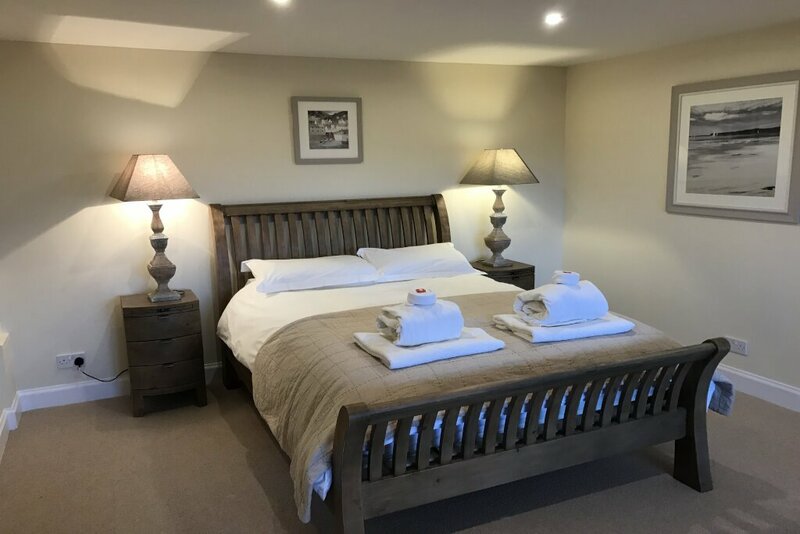 Both bedrooms are newly refurbished and the master bathroom also has a walk in power shower and a lovely free standing bath tub from where guests can soak in the views of the meadows and Loch Tay. 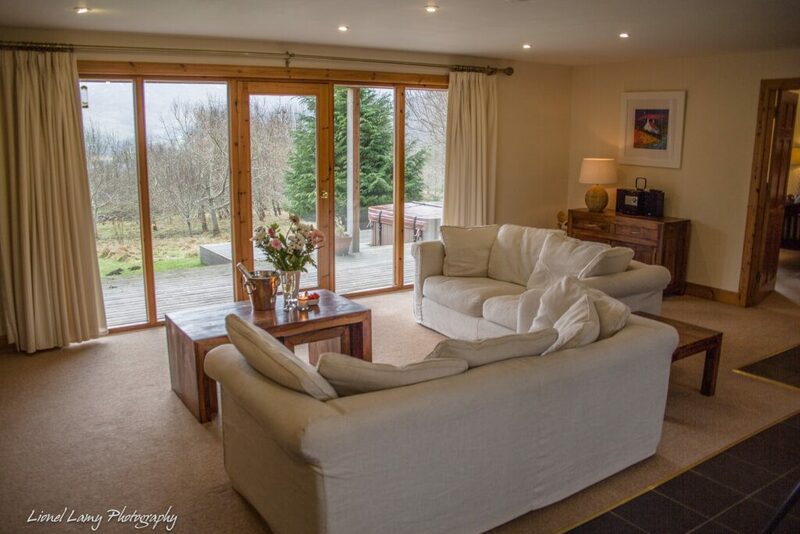 Doors open from the living area and from the master ensuite bathroom onto a spacious covered veranda for easy access to the outdoor private hot tub and where guests can enjoy the idyllic beauty of the estate, with unrivalled views over the loch and surrounding meadows. 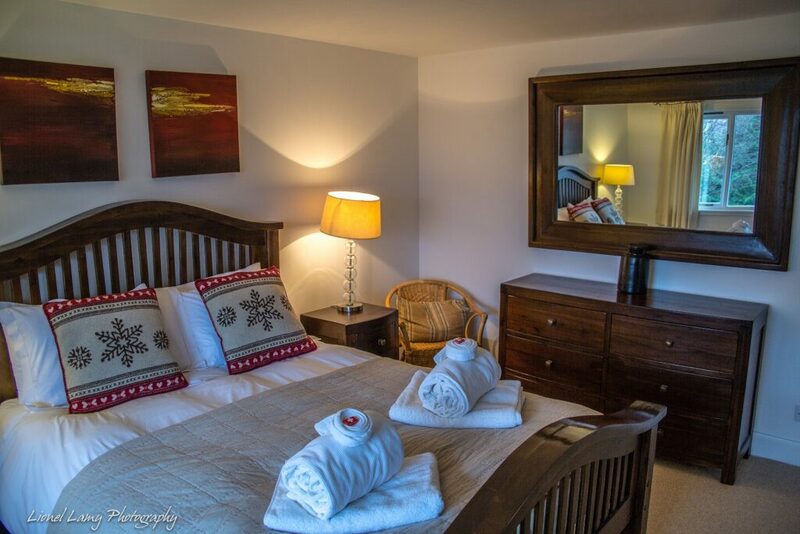 Located on the shores of Loch Tay Ben Lawers Rest Lodge is well placed to explore all the villages of Loch Tay. 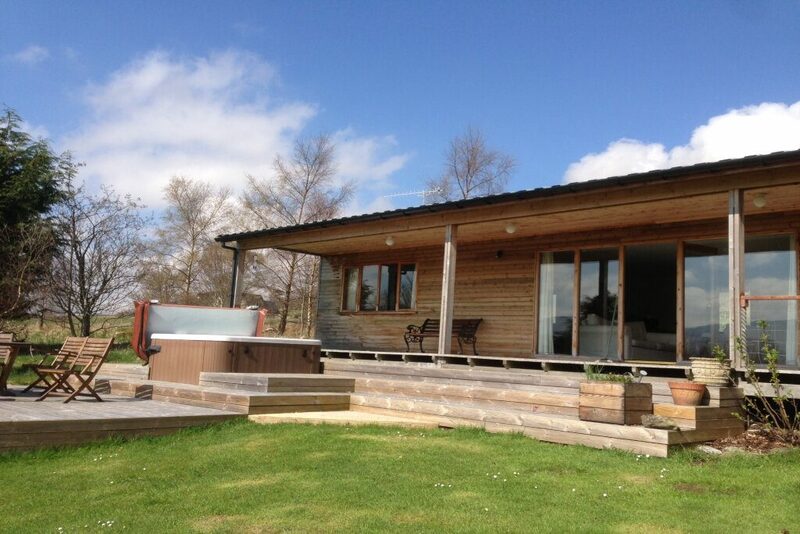 A beautiful lodge set in a beautiful location. Everything about our stay was fantastic. The view and grounds in which it is set it stunning. Anyone looking for peace and quiet in I would highly recommend. The lodge itself is lovely inside and very cosey. Could not fault one single feature of our stay. Will be back for sure. Ben Lawers Rest was everything we hoped and more! 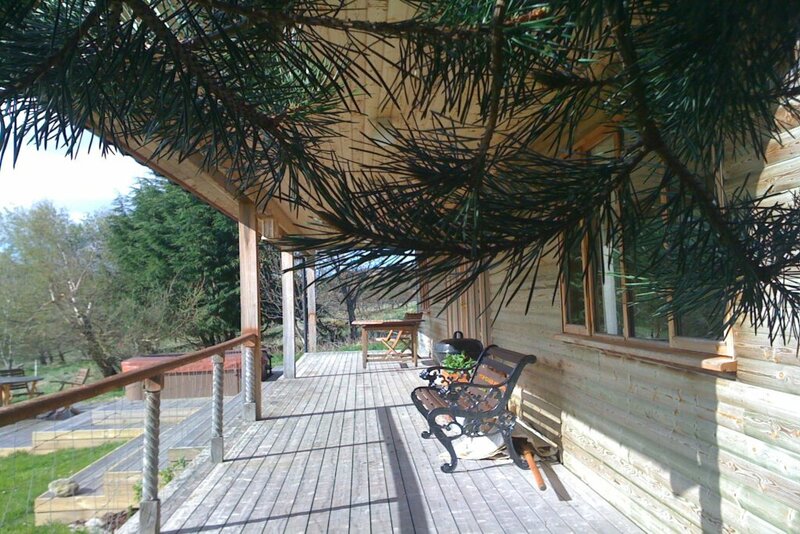 The lodge was very well equipped, clean, modern and was so peaceful and quiet. We were lucky enough to see lots of wildlife - deer, lots of small birds, grouse and even a badger came to visit at night! We had a nice walk down to the loch too. The Hot tub was amazing - nice and warm and brilliant to sit and enjoy watching the world go by in. Nina was super fast to respond to my messages with a few queries I had and really helpful. All in we had... read moreBen Lawers Rest was everything we hoped and more! 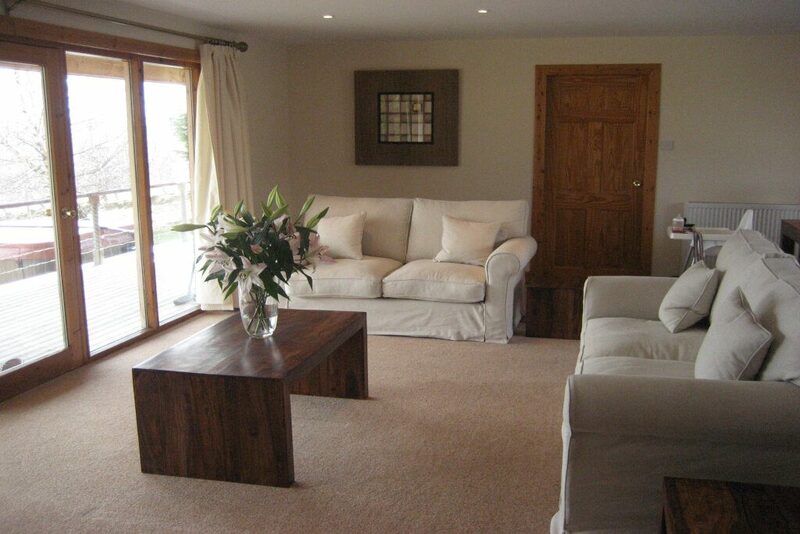 The lodge was very well equipped, clean, modern and was so peaceful and quiet. We were lucky enough to see lots of wildlife - deer, lots of small birds, grouse and even a badger came to visit at night! We had a nice walk down to the loch too. 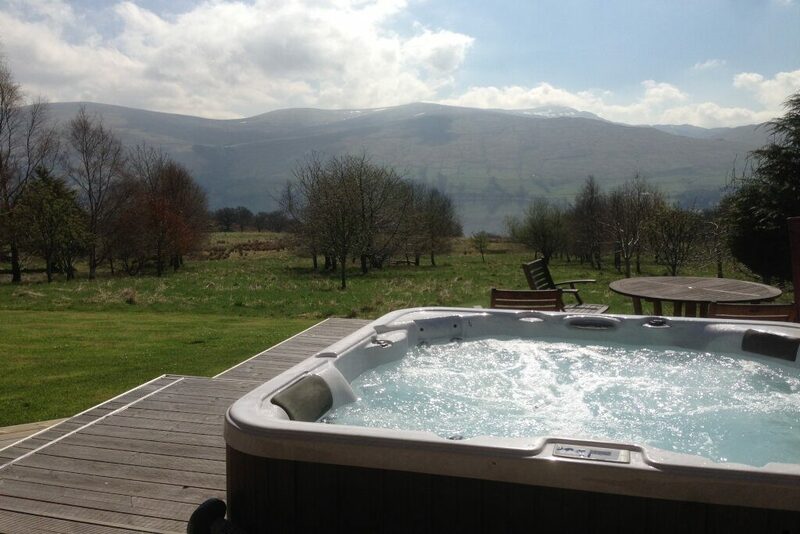 The Hot tub was amazing - nice and warm and brilliant to sit and enjoy watching the world go by in. All in we had a wonderful and relaxing break which is exactly what we were after. Would highly recommend and we will be back!